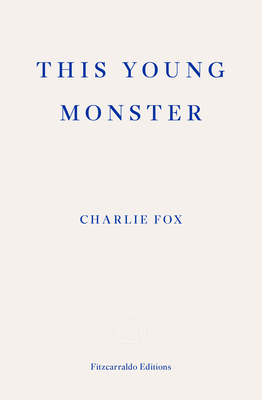 Charlie Fox is a writer who lives in London. He was born in 1991. His work has appeared in many publications including frieze, Cabinet, Sight & Sound, ArtReview, The Wire and The White Review..